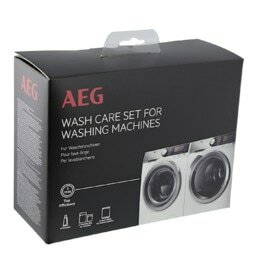 This kit allows you to safely install your dryer on top of the washing machine, for extra space in your home. It has a pull-out shelf that makes loading and unloading your dryer very easy and provides you with extra space for folding your dry laundry. It can be easily installed, no fixing to the appliance worktop needed. 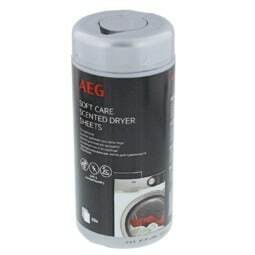 Suitable for front loading washing machines and tumble dryers with a width of 60cm and a depth of 54cm to 60cm.